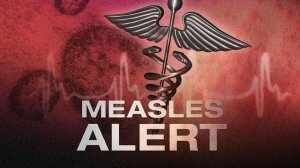 Clark County Public Health is investigating a measles outbreak in the community. 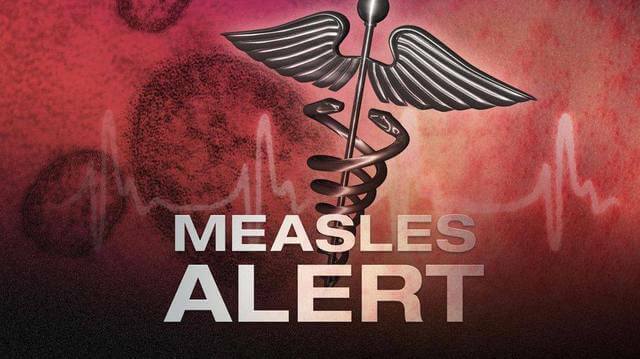 The investigation has identified River HomeLink as a possible site of measles exposure. You/your child may have been exposed to the virus. Exposures occurred from Jan. 8 to Jan. 9. River HomeLink and Battle Ground School District are working closely with Clark County Public Health to stop transmission and prevent further exposures at the school. To prevent transmission and reduce the risk of exposure to measles, Clark County Public Health is requiring that persons without documented immunity to measles be excluded from River HomeLink and all other child care, school and congregate settings until 21 days have passed since date of last known possible exposure (Jan. 9). Accordingly, exclusion will begin Jan. 22 and extend until Jan. 30. Excluded individuals will be allowed to return to school on Jan. 31. We will extend this exclusion period if another case occurs at the school. If you/your child have already provided documentation of immunity to measles to River HomeLink, you/your child may continue to attend school as usual. If documentation of immunity has not previously been provided to school staff, you/your child may return to school immediately upon providing appropriate documentation or when the exclusion period has ended. If you have any questions, please feel free to contact River HomeLink, your child’s health care provider or Clark County Public Health’s measles investigation call center (360.397.8021).